The iPhone 3GS isn’t out until later today in the UK and US, but that didn’t stop the guys from Rapid Repair getting their hands on one and taking it apart. France was the first country to sell the iPhone 3GS, I presume at midnight last night, anyway the guys from Rapid Repair decided to travel to France to get their hands on one. 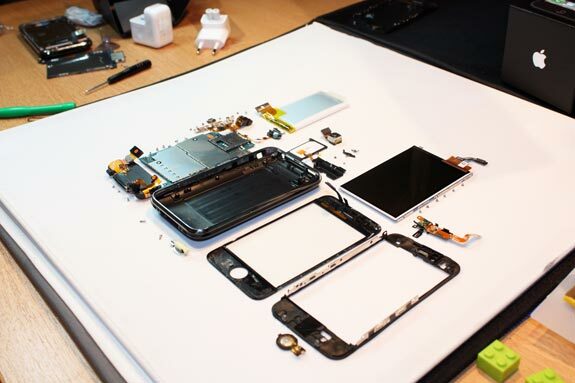 Here is a list of what they found inside the new iPhone 3GS. Head on over to Rapid Repair for more details and photos.